This year, from time to time I will be sharing a business spotlight on the blog, featuring a local business that I love. I am really excited about this spotlight because it is for HYPOXI Studio Ramsgate, run by the wonderful Allie Duval! Seeing such an amazing change in people. The best part about weight loss is that it not only affects how our clients feel about themselves, it also helps to improve health, mood and relationships with partners and children! I love inspiring that change and knowing I’ve made a genuine difference to someone who thought weightloss was just impossible. A girlfriend had done Hypoxi and received amazing results. She looked great and raved about how amazing it was. After six sessions I lost five cm’s on my stomach and the results kept coming. I loved the positive atmosphere in the studio and how motivating it was to hear other clients talk about their results. I decided then that instead of investing into another home we were going to invest in the business. Within weeks I had a business plan over to my financial controller (my husband) and months later we opened. I feel really humbled that we have an opportunity to make such an amazing impact on local men and women! My business goal this year is to inspire 500 locals to take the Hypoxi Challenge and lose 10% of their body weight! Losing just 10% will help reduce the risk of Type 2 Diabetes, Cholesterol and heart disease. Just that alone motivates me to work and run the studio. Hypoxi is an international brand with over 2000 studio’s worldwide and 58 in Australia. Each studio is owned individually by local studio owners as is Hypoxi Studio Ramsgate. We’ve been open for 6 months in the area and so far it’s just me! I’m enjoying having a really good grasp of what’s going on in the studio and getting to know each client when they walk through the door. Can you tell the Forever Bliss Photography newsletter readers a little bit about Hypoxi? Hypoxi allows everyday women the ability to burn fat and reduce the appearance of cellulite in those stubborn areas of the waist, hips, bottom and thighs in as little as four weeks. Essentially it helps clients drop a dress size, burn fat and improve skin tone with a unique blend of gentle exercise & vacuum therapy. Hypoxi has also been scientifically proven to do exactly what it claims to – shed those extra kilo’s in the area’s that just won’t budge. What is your favourite thing about living in the St George & Sutherland Shire? Such a hard one..I love visiting my local acupuncture clinic once a week. I find it really balances me out and helps relax me. I fall asleep during the treatment and love how refreshed I feel afterward. I say it’s an indulgence because I feel a little guilty going off every week for an hour to myself but it’s completely worth it! Bikram Yoga when i find the time in between clients and a Hypoxi session that helps clear my head and releases those great hormones that make you feel alive! And Finally, do you have any special offers you to tell the Forever Bliss readers about? 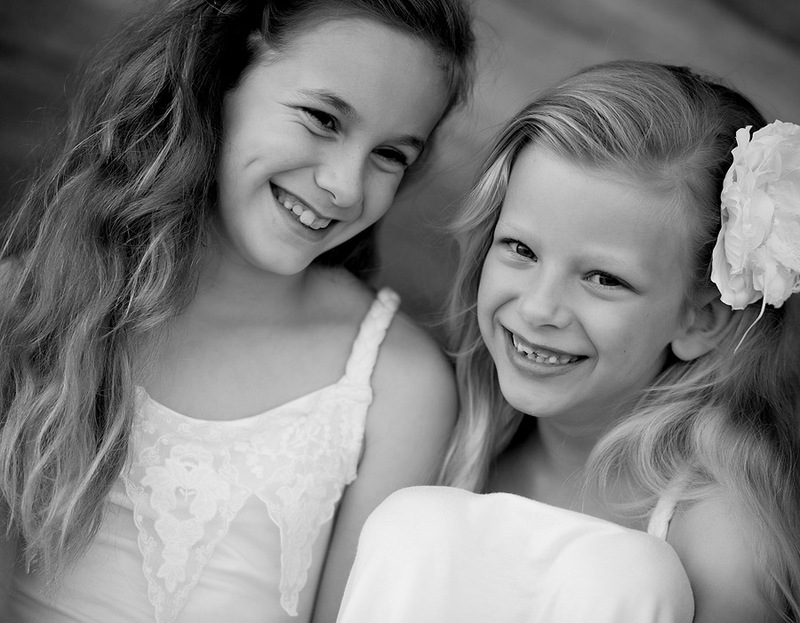 We’d love to offer Forever Bliss Photography clients an exclusive Trial Offer valued at $138. This includes a complimentary Body Assessment and 2 x HYPOXI sessions for free. To take this offer up please ring us direct on 02 9529 4973 and quote “Forever Bliss”.